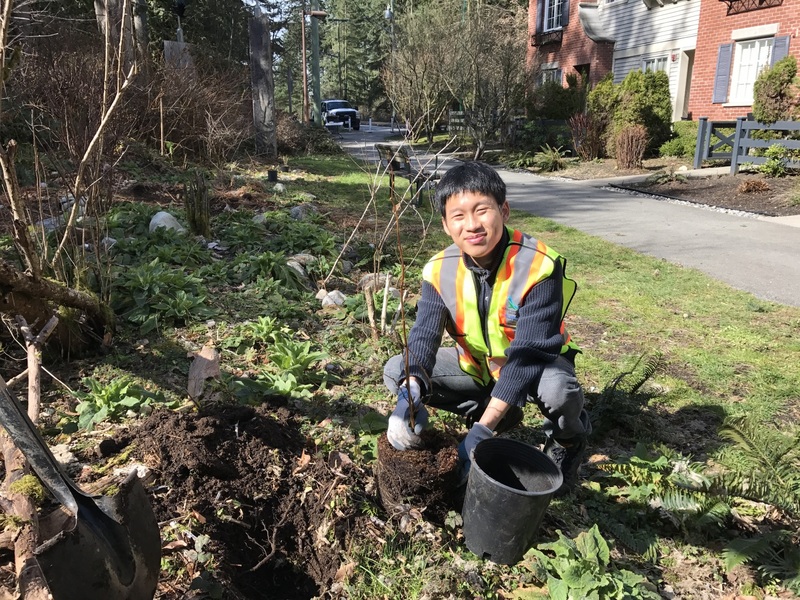 With over 3,000 hectares of parkland throughout the District, we rely on volunteers to help us care for and maintain our trails, greenbelts, creeks and neighbourhood parks. 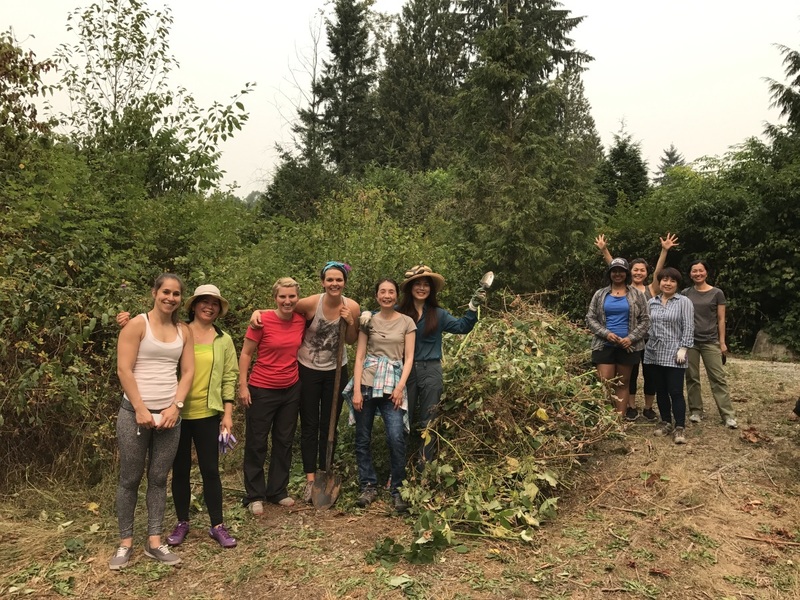 Why volunteer in our parks? 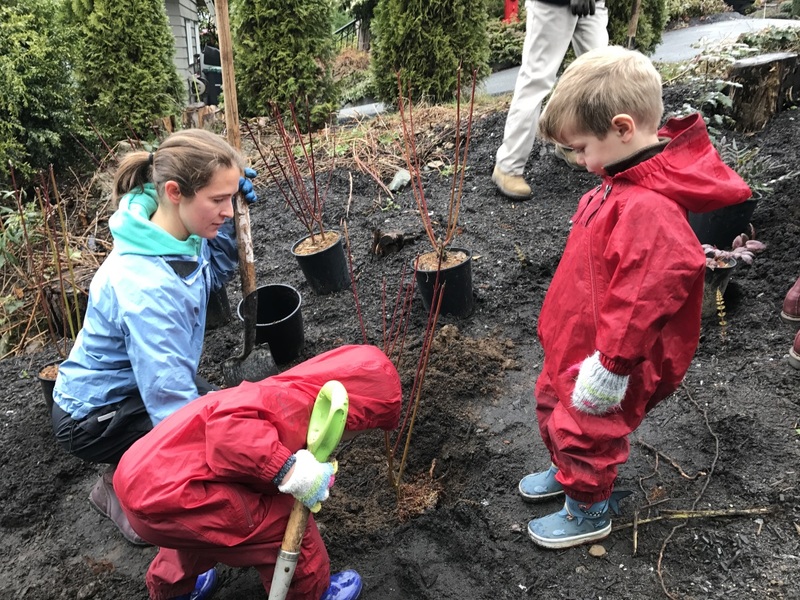 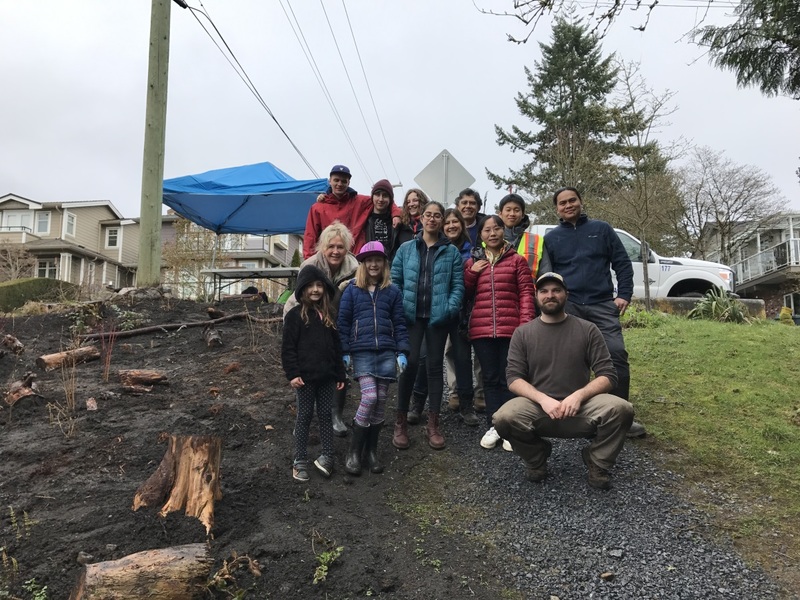 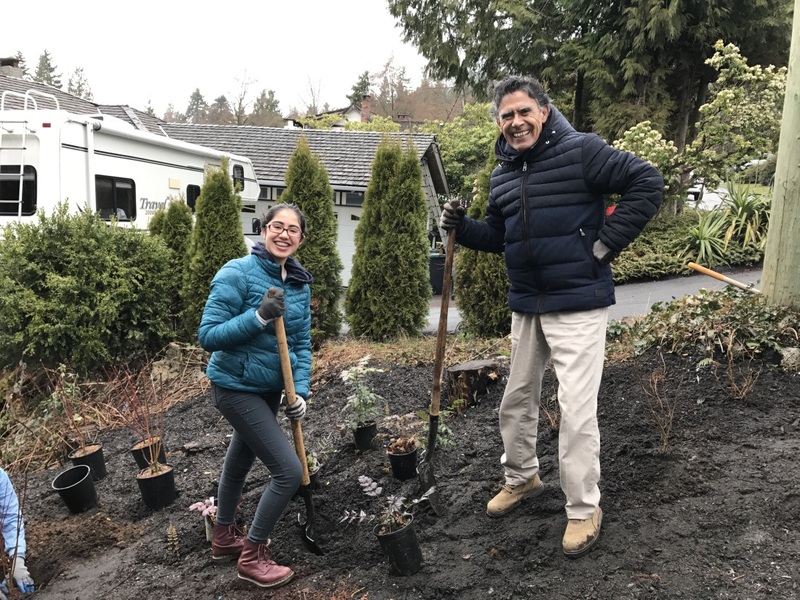 Volunteering in our parks is a fun and rewarding way to connect with neighbours and to make a positive contribution to our natural environment. 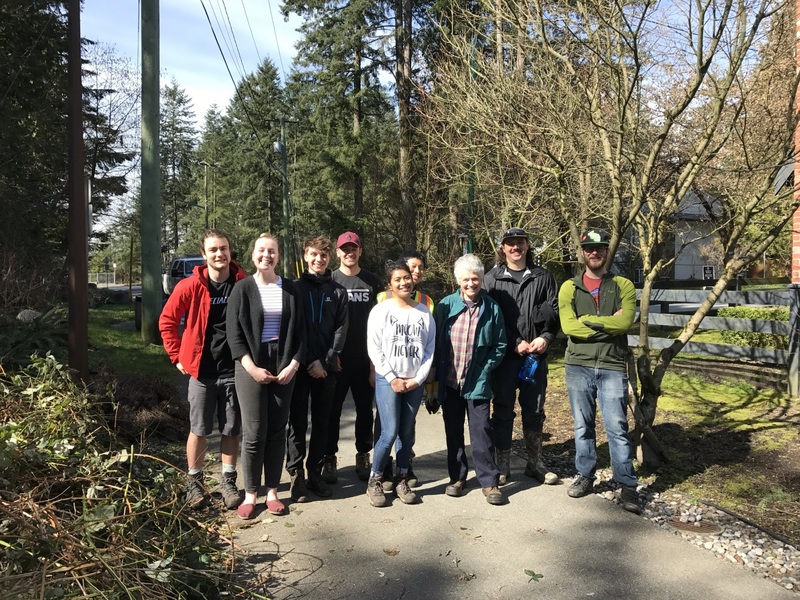 Whether you're a group looking to give back to the community or an individual interested in getting involved, there are plenty of opportunities to suit volunteers of all ages and interests.